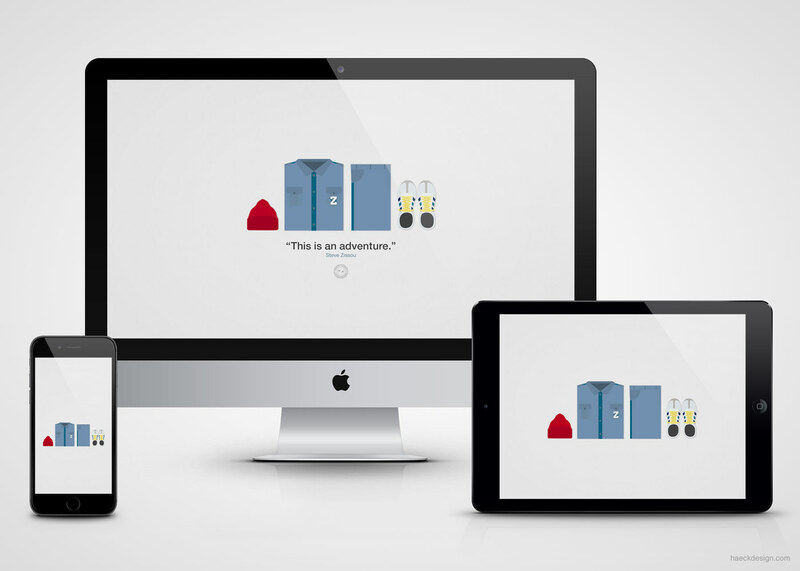 At first I couldn't really tell what it was about Low Poly illustrations that I liked. After a few weeks I realized that it reminded me of those crosshatching doodles that almost every "artsy kid" covered their notebooks with in middle school. At it's most advanced Low Poly seems to give a peak into the cubist mind and in it's basic form it still gives you the feel of peering through a crystal... Either way - pretty fun stuff. I kept this iteration pretty basic since I like to keep my wallpapers clean, but I've also included a link to the vector in case you'd like to do something more advanced. 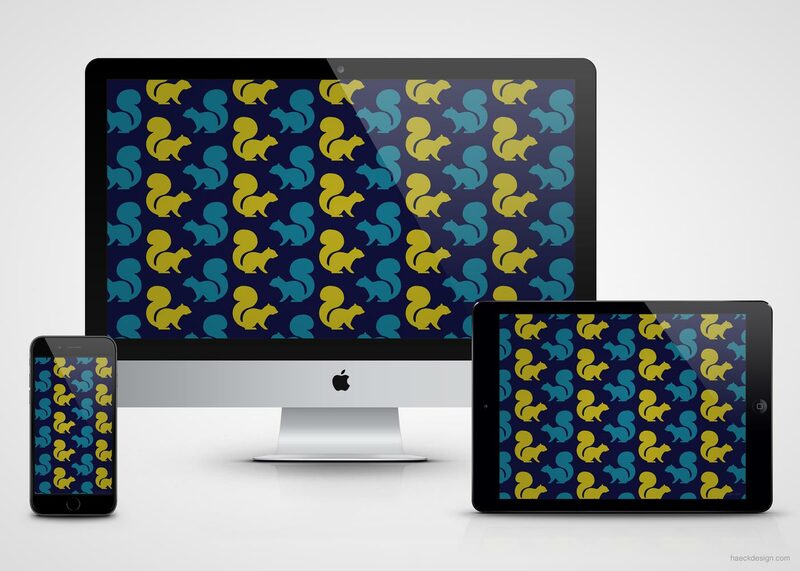 As always - I've included all major screen sizes, iPads, iPhone, Retina Versions, as well as muted version for homepage screens on iPad and iPhone. 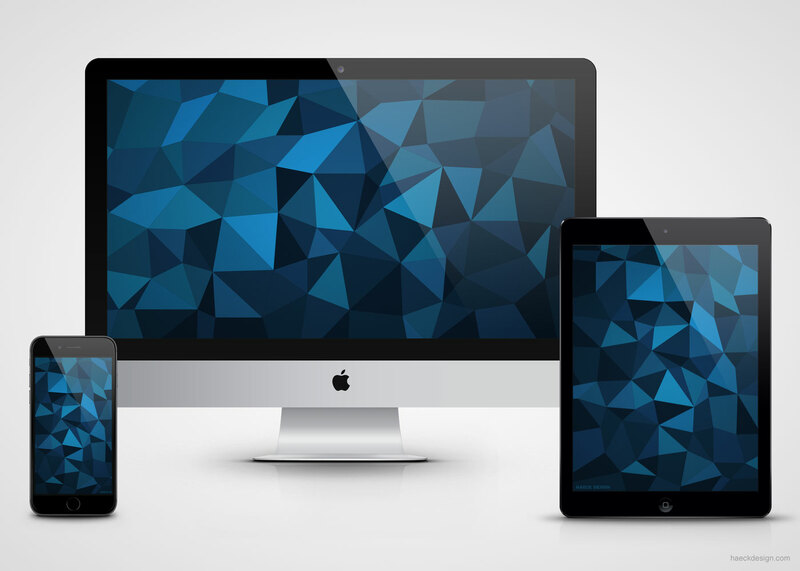 Use the download button below and deck out all your devices with this slick low poly wallpaper. If you like it share it and if you'd like to create your own little remix, just be sure to include a link back here. 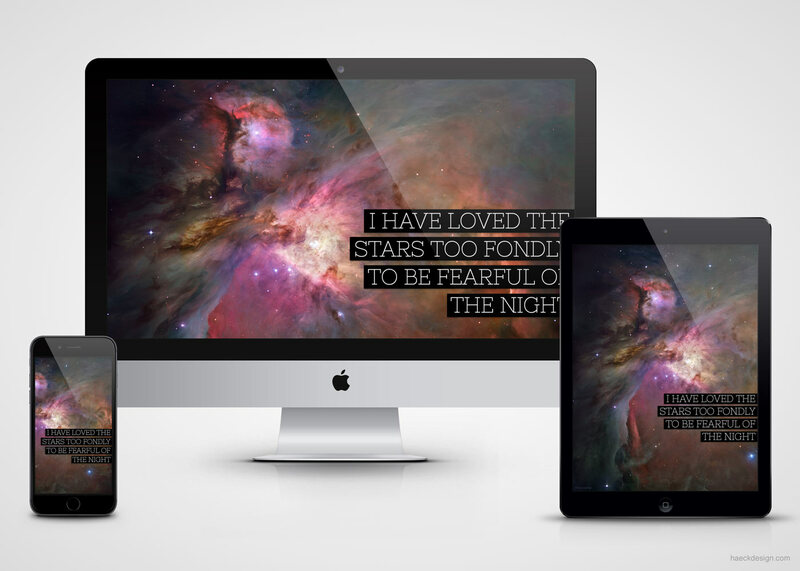 The Stars Astronomy Wallpaper is a dark Hubble wallpaper sized image, featuring an inspiring (and often incorrectly attributed) Sarah Williams quote.